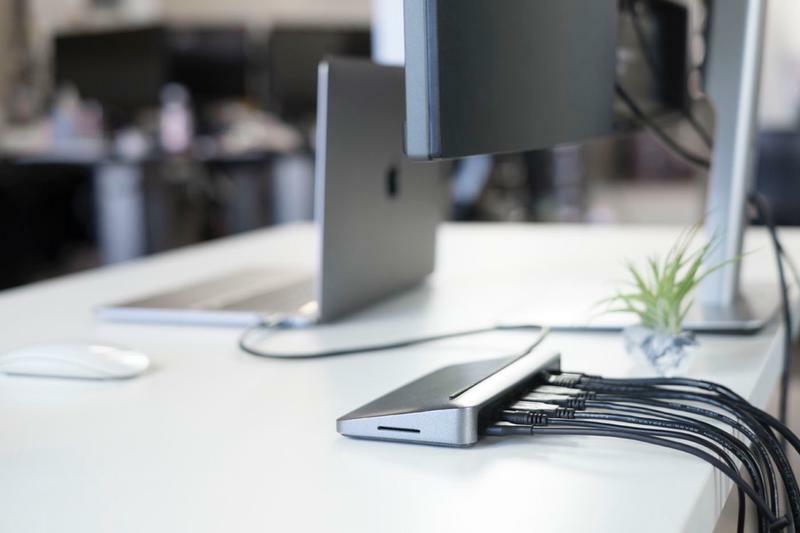 USB-C has been kicking around rocks for the past year and a half, but it still feels a lot like a niche product. Sure Apple and a few other companies have jumped in head first with the new port, but the adoption rate for everyone else has been at a snail’s pace. But if CES 2017 is any indication, that process is about to start moving a lot quicker. 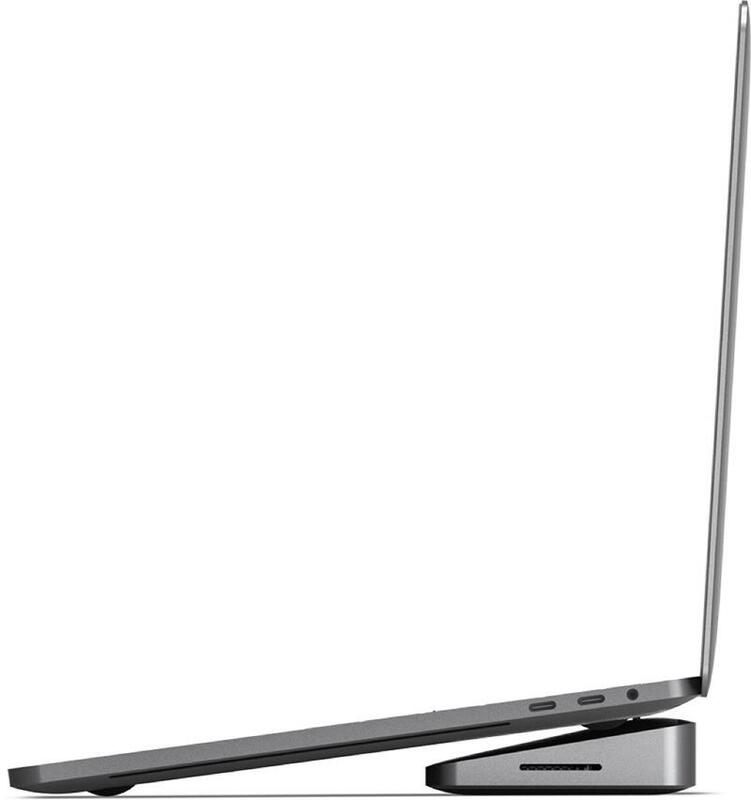 Here at the Consumer Electronic Show, we get to see the latest tech that will dominate the year. 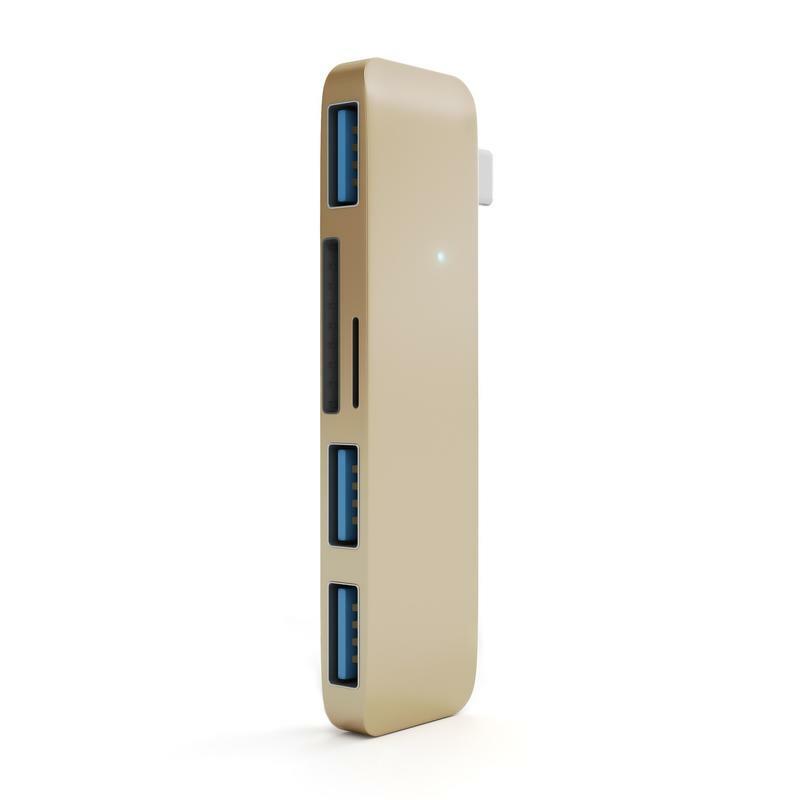 One tech that looks promising is more USB-C with the wide array of accessories featuring the new port. 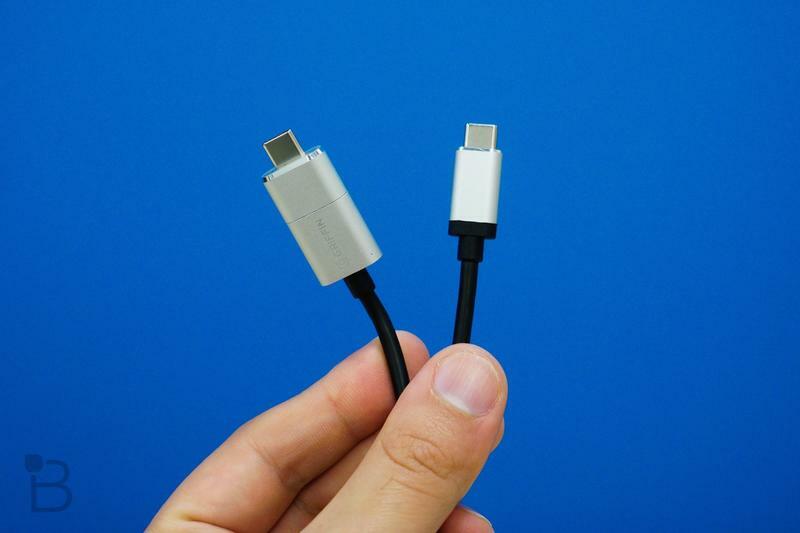 Everything from new displays to new dongles will hit the market and hopefully really push USB-C to the masses. 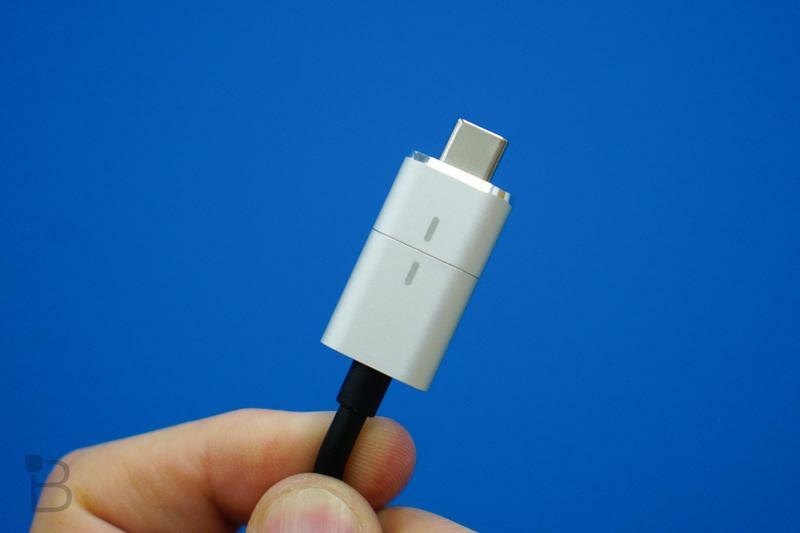 There are still many computers, phones and other devices that don’t come with USB-C.
Roaming around the CES halls, we found a number of accessories that we really liked and think will be great additions if you too are embracing the USB-C life like us. 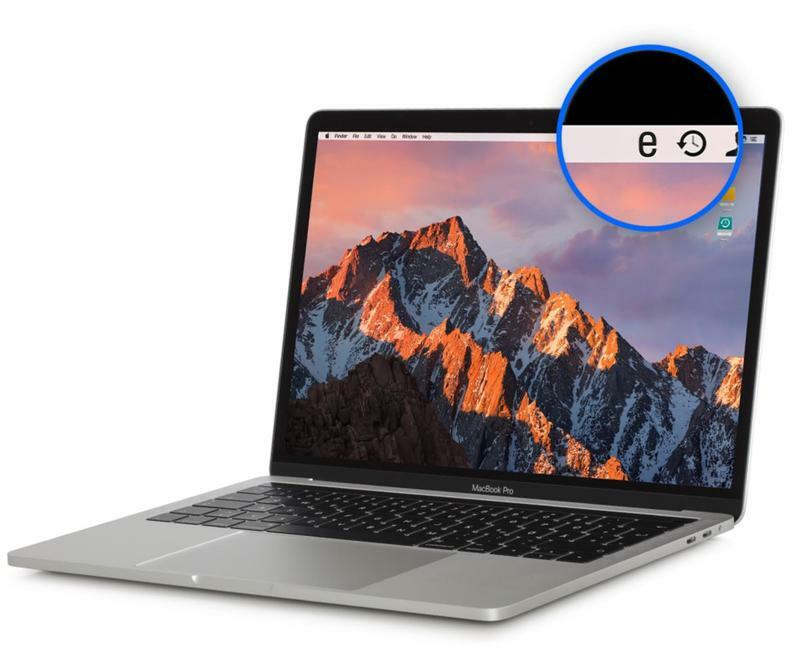 They’re the exact products you will need if you buy a product like Apple’s new MacBook Pro. 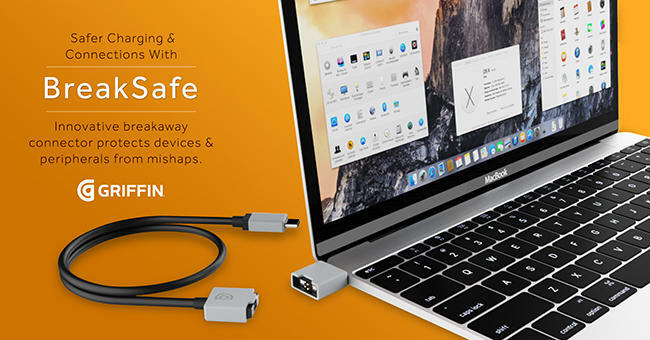 The Griffin BreakSafe Hi-Power is the successor to the original BreakSafe cable, but it now features a 100W, up from 80W capacity, to power the computer faster. 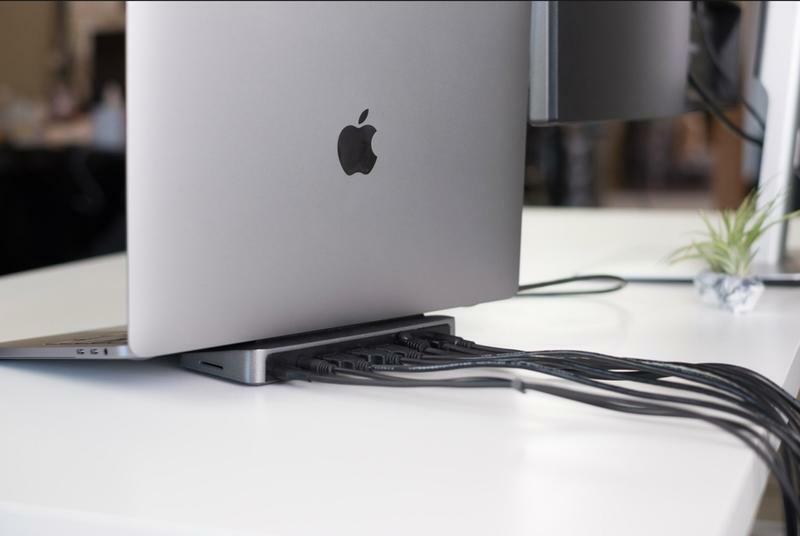 The first BreakSafe cable was originally meant for the 12-inch MacBook, but this new cable can handle the 15-inch MacBook Pro without a problem. 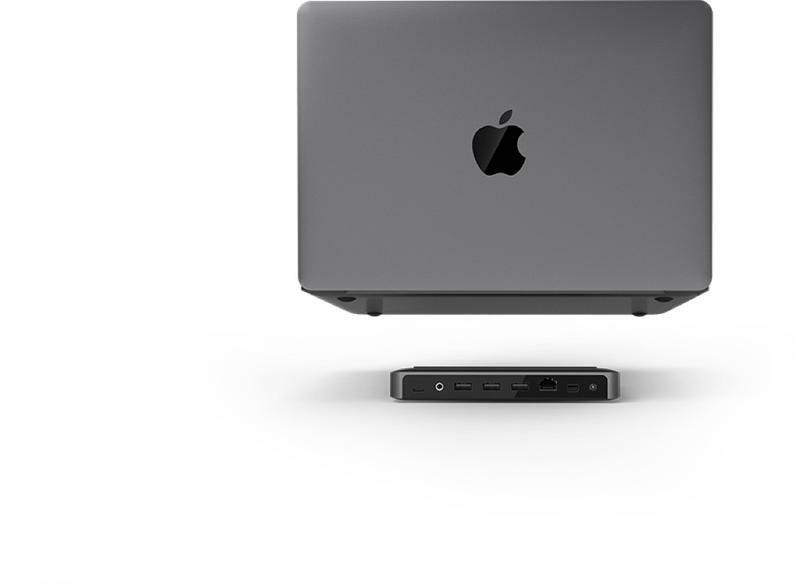 It also still features the nifty magnetic connector that brings back MagSafe to the MacBook. 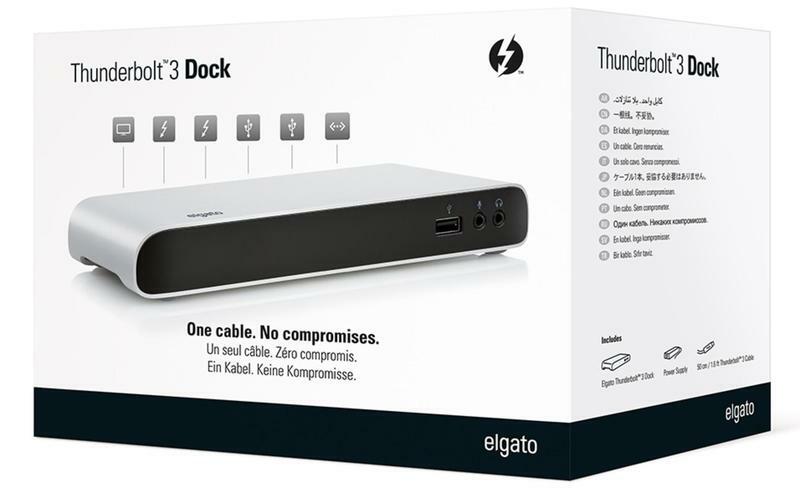 Speaking of docks, here is another Thunderbolt 3 dock. 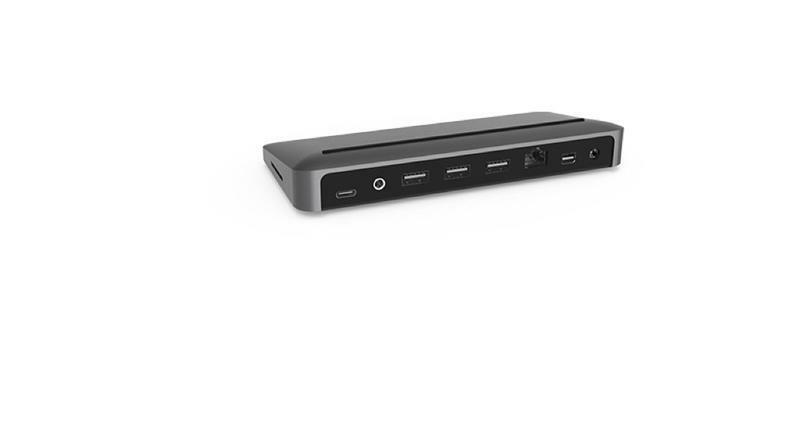 It features the fast data speeds of Thunderbolt 3 and adds many extra ports to your computer, which at best comes with only four ports and can go down to a single port with the MacBook. 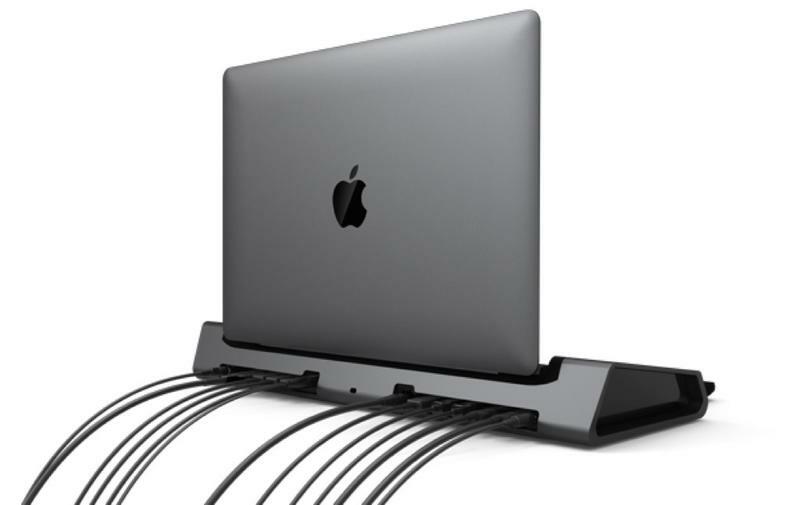 It’s a sleek way to add extra ports to your MacBook set up. 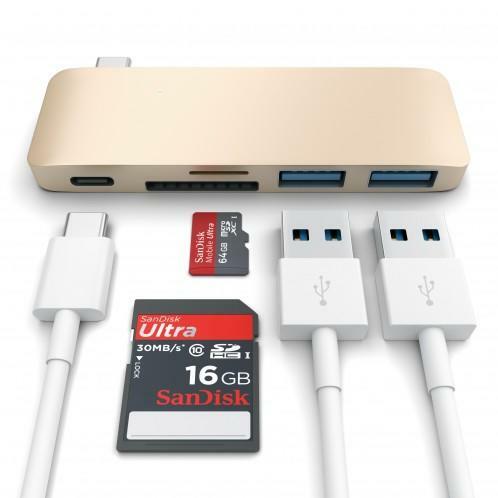 Ever since Apple decided to eliminate ports faster than Samsung’s phones blow up, the market for dongles has exploded (pun intendted). 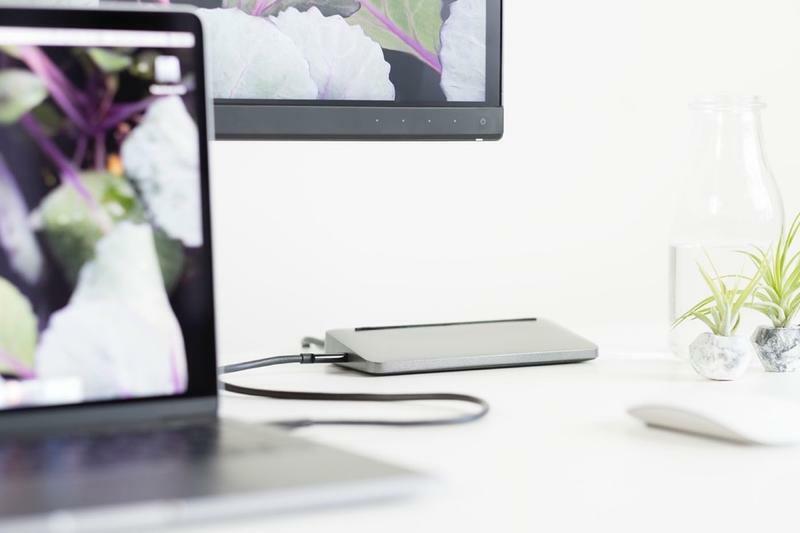 The Satechi USB-C dongle one of the best you can buy right now. 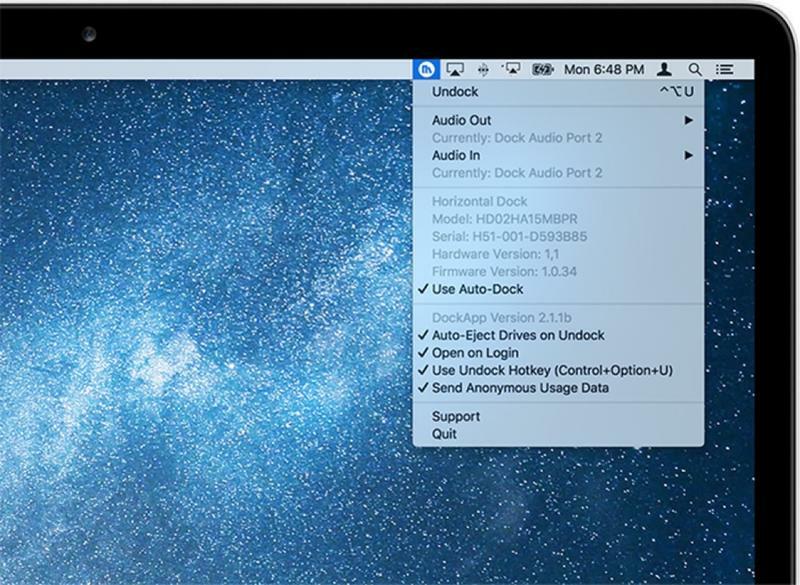 This dongle adds three USB 3.0 ports, an SD card and microSD card to your MacBook. 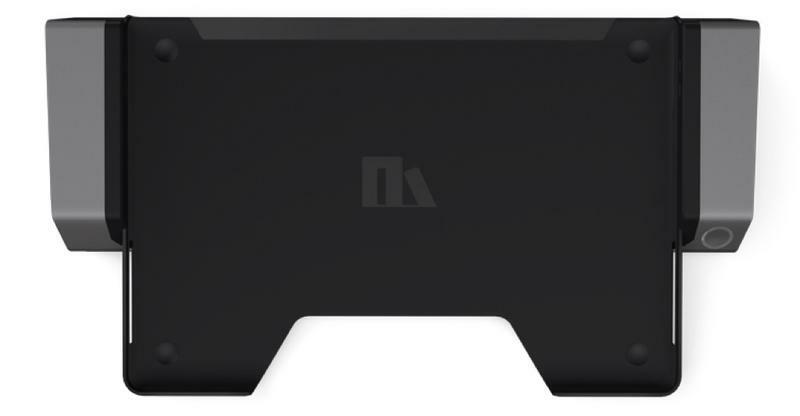 It comes in three different colors: Silver, Gold and Space Gray and is priced very competitively at just $34.99. 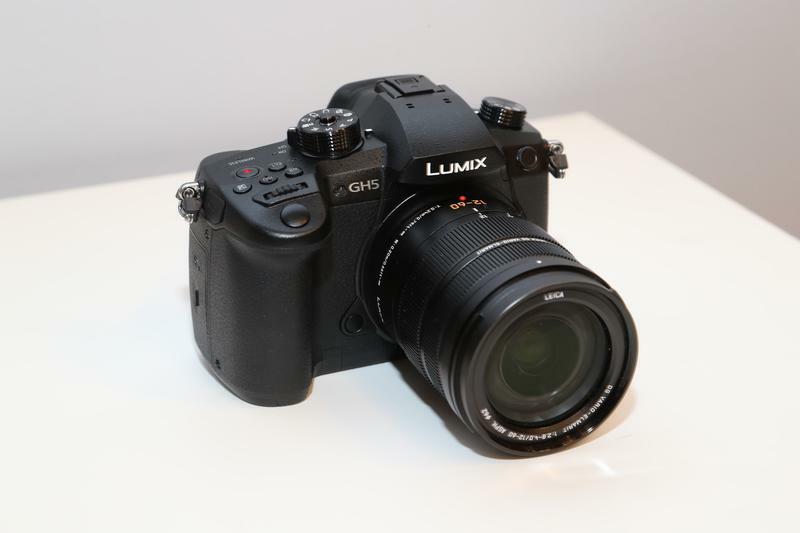 Panasonic’s latest flagship camera features all the specs you’d expect because this is a beast of a camera, but it also has a USB-C port. 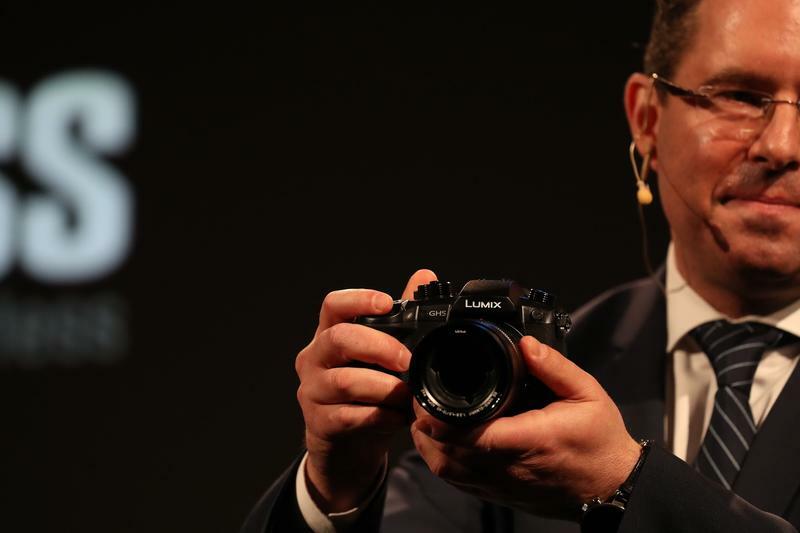 Nearly every camera out right now comes equipped with a micro-USB connector, but the GH5 is one of the first cameras to come equipped with a USB-C port, making it future-proof.